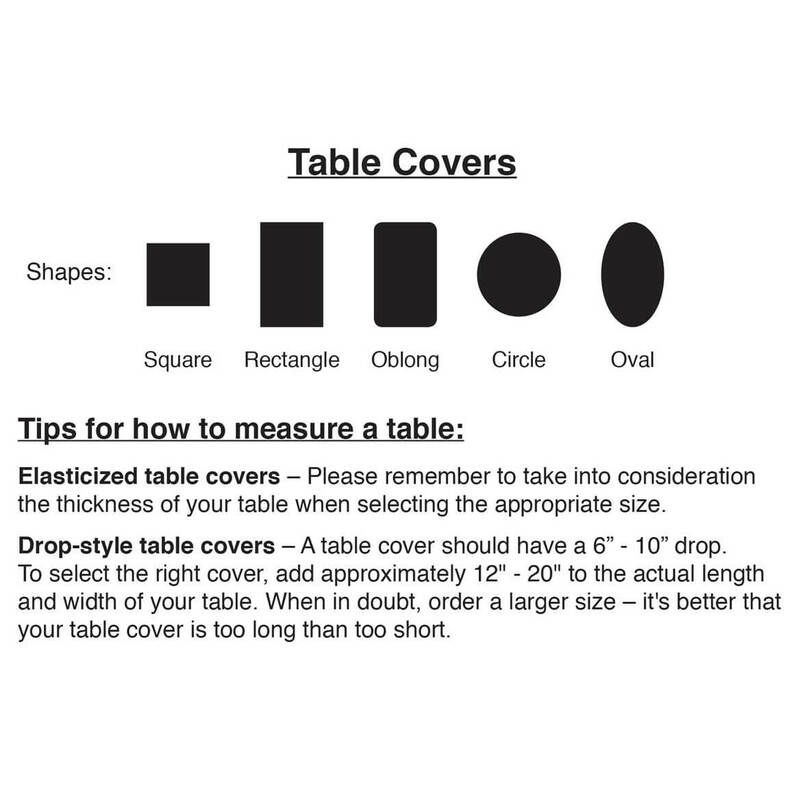 Loved the product; however, I wish there were more tablecloths to choose from with a zipper and umbrella hole. Also would be good to have the elastic in the bottom to hold the product from blowing. 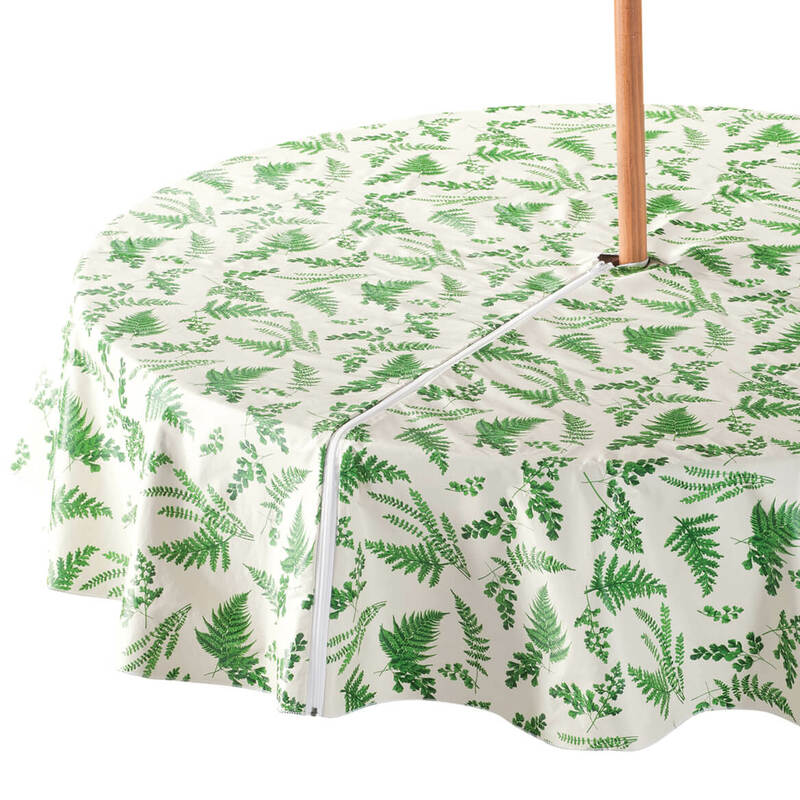 I use this tablecloth under my umbrella. Love it! 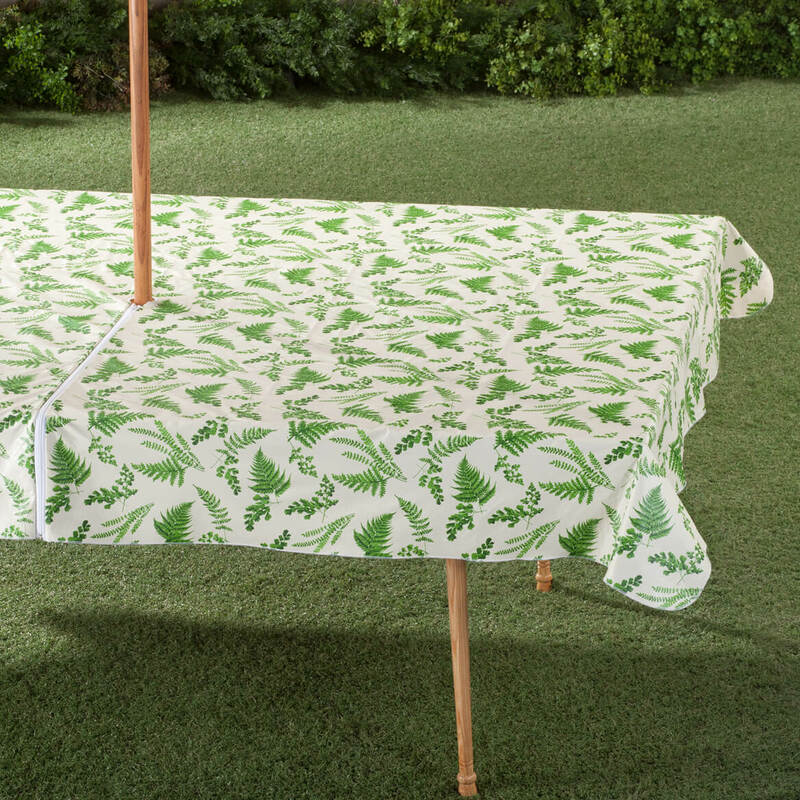 I frequent a Public Park that has tables with Umbrellas for Picnics. This will help keep the tables clean and protect my family and friends from germs. 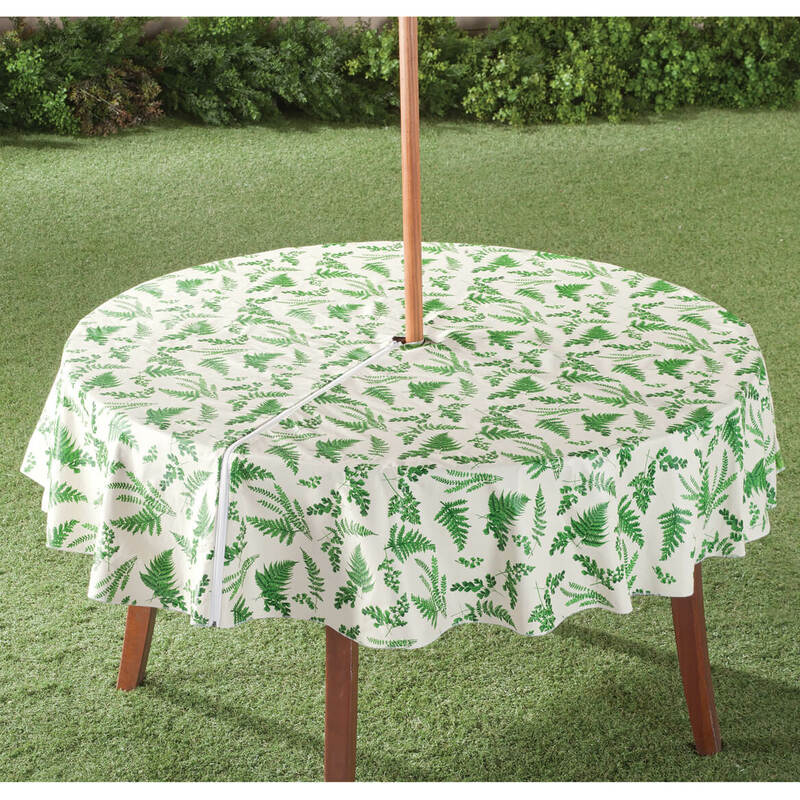 I chose this table cloth as it fits nicely on my umbrella table. It is a difficult item to find so I am happy that Walter Drake carries it.